Based in Wimblington near March, Cambridgeshire, we offer a bootcamp and personal training service designed to get you results whatever your level of fitness. 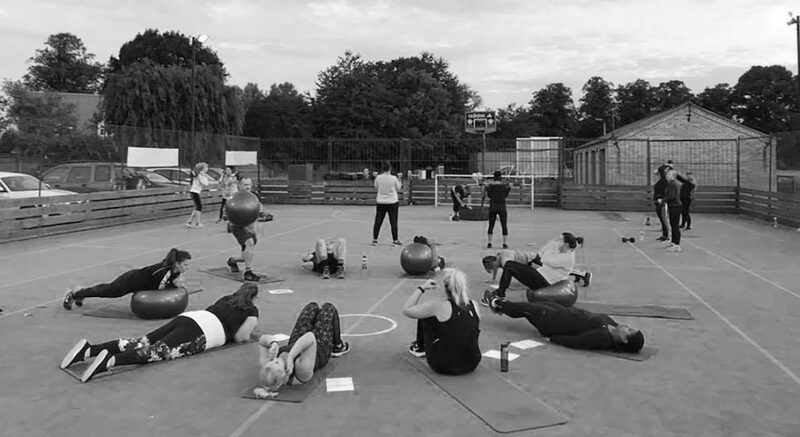 We run our bootcamp from purpose built facilities at the Parkfield Sports Club, with all weather surfaces and showers and our Personal Training Service can be held wherever you feel most comfortable. Sign up for a Free Bootcamp Session! Natalie & Jane are two of our Amazing members who come 3-4 times a week & have been getting Results each week for 9 months. Yes they did exercise before!! No they didn’t have lots of weight to lose! !